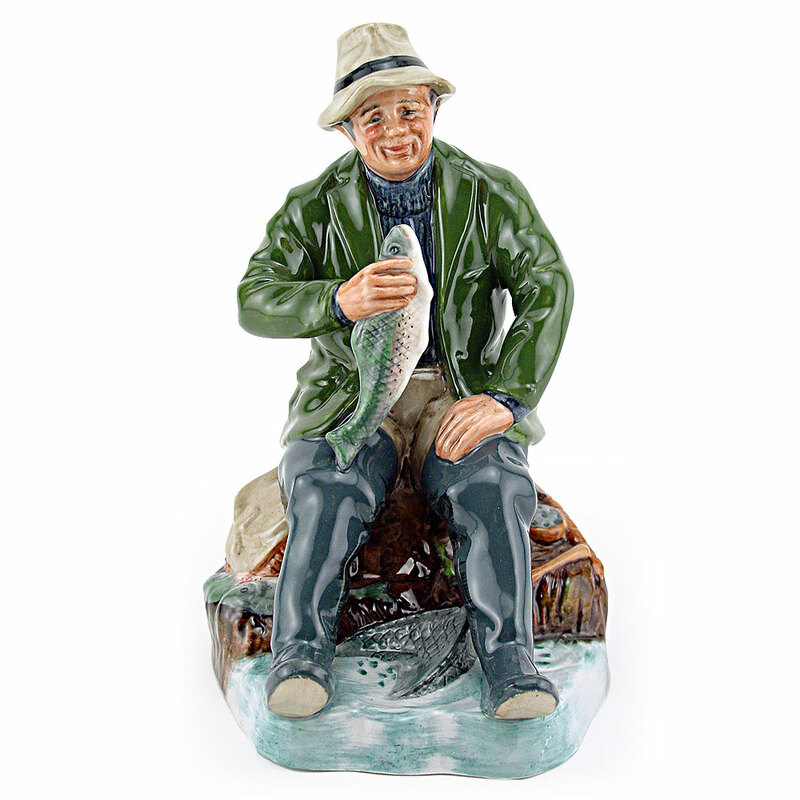 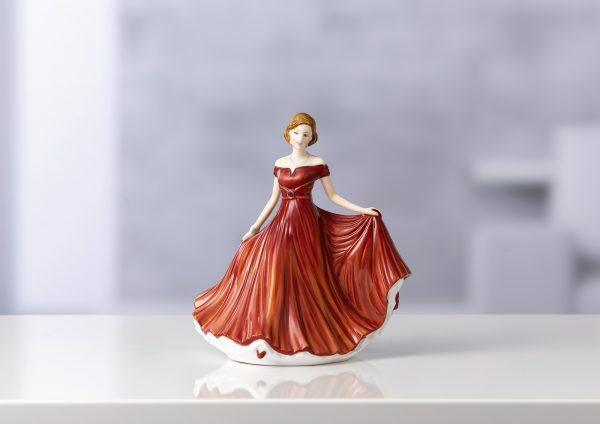 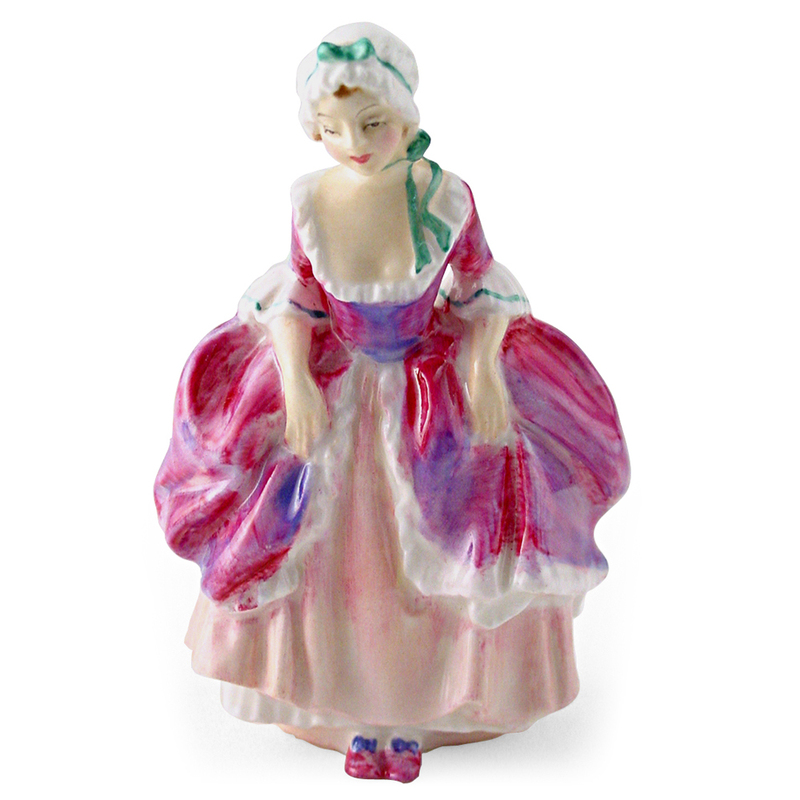 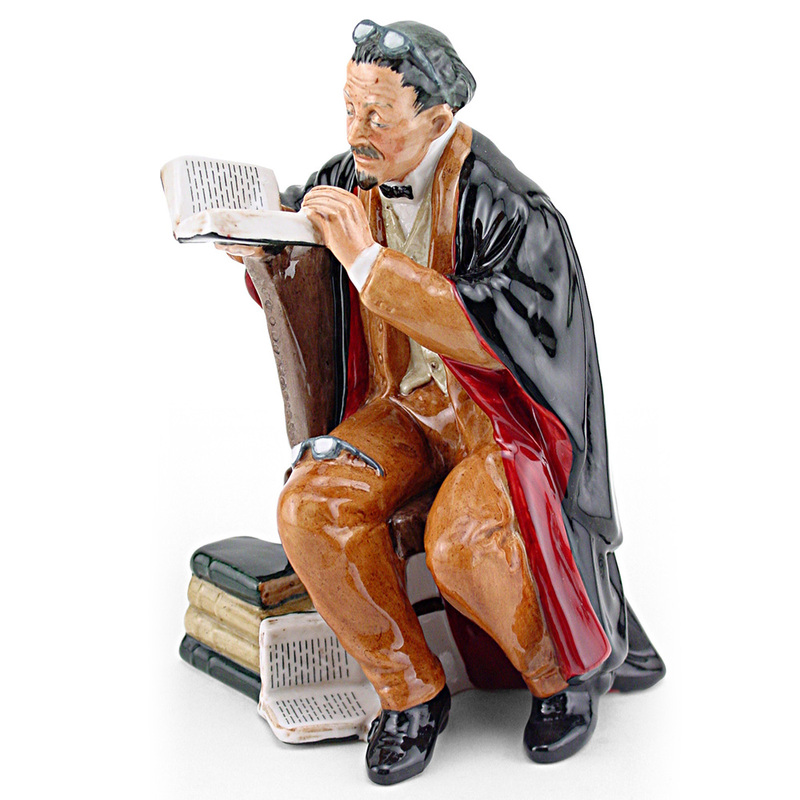 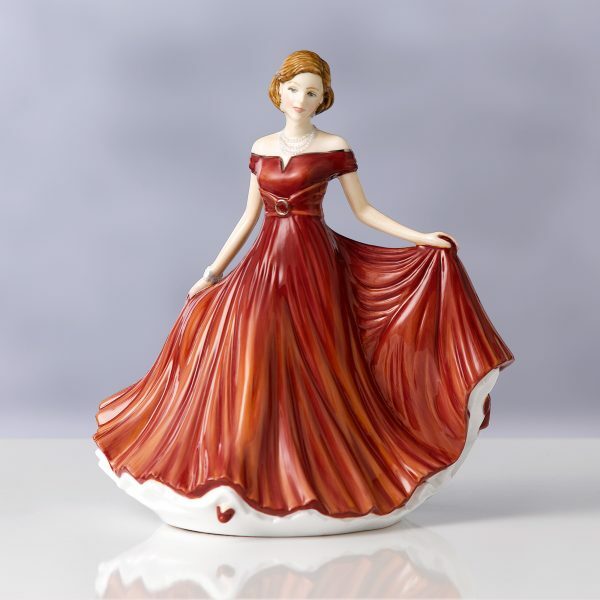 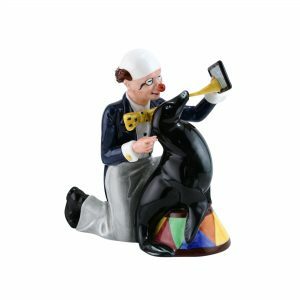 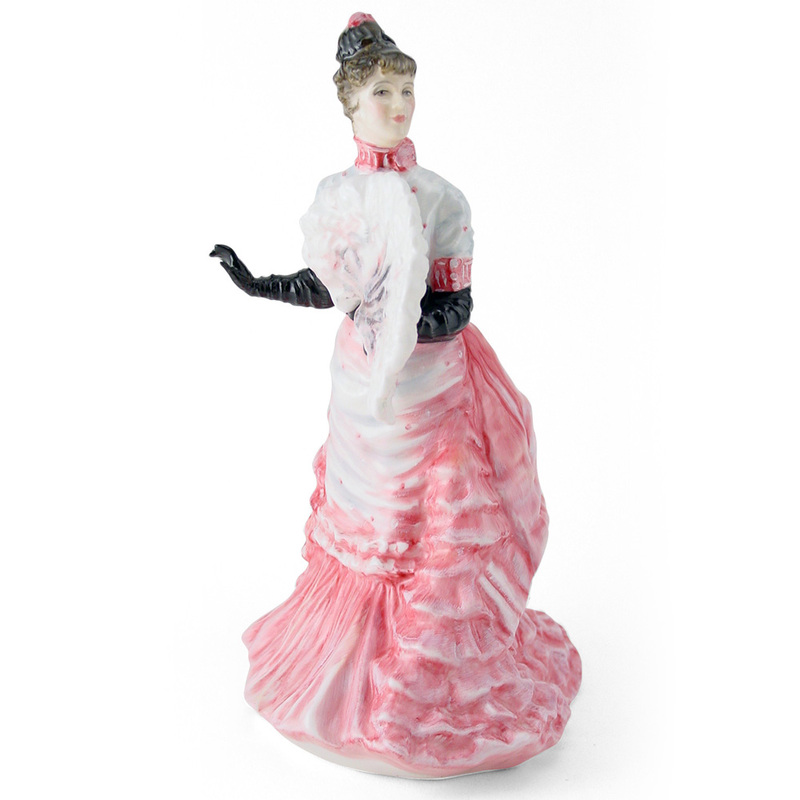 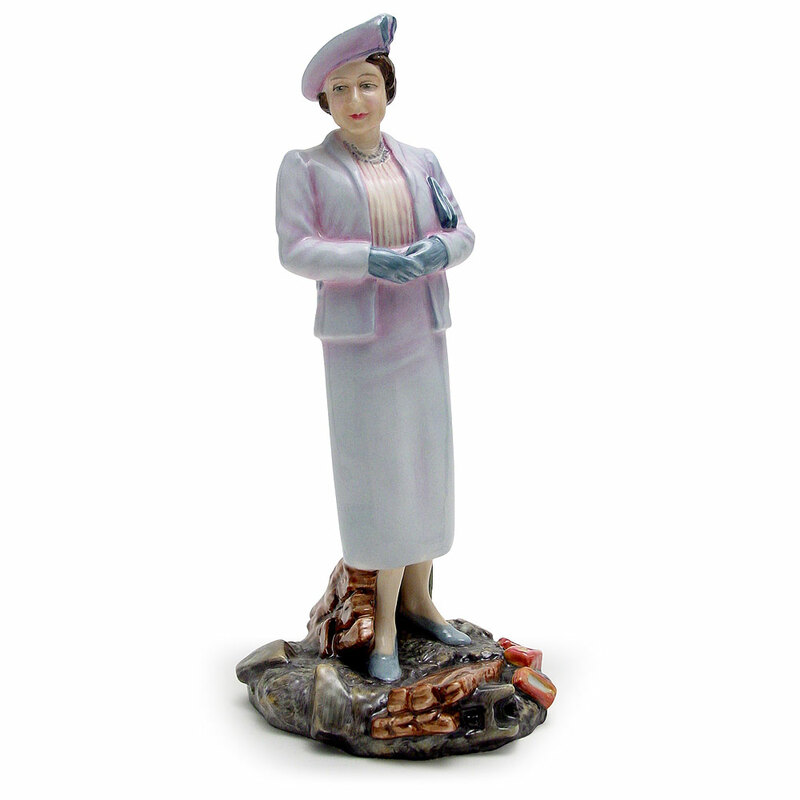 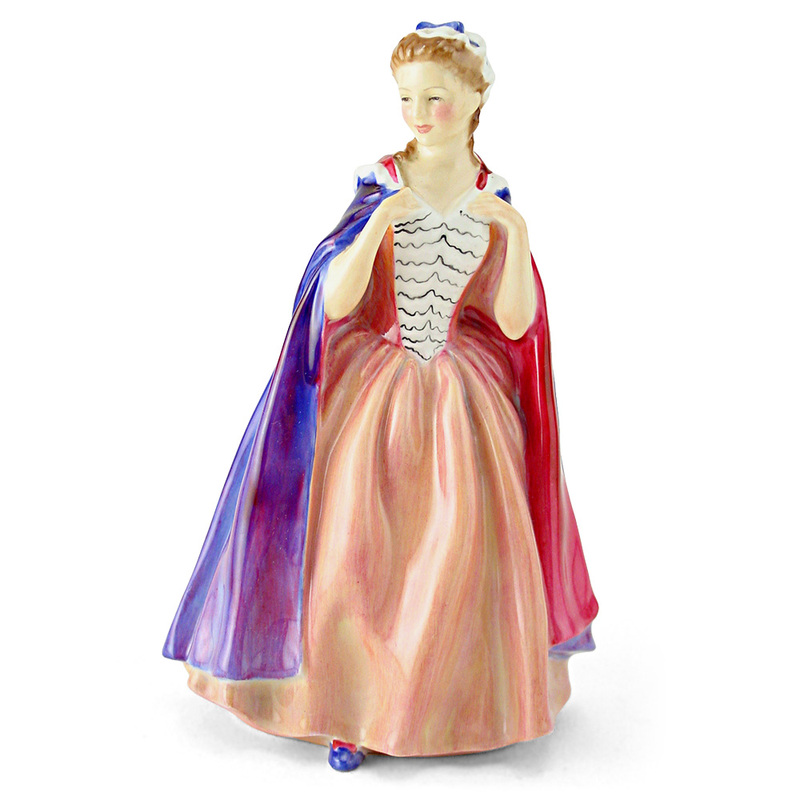 View cart “Professor HN2281 – Royal Doulton Figurine” has been added to your cart. 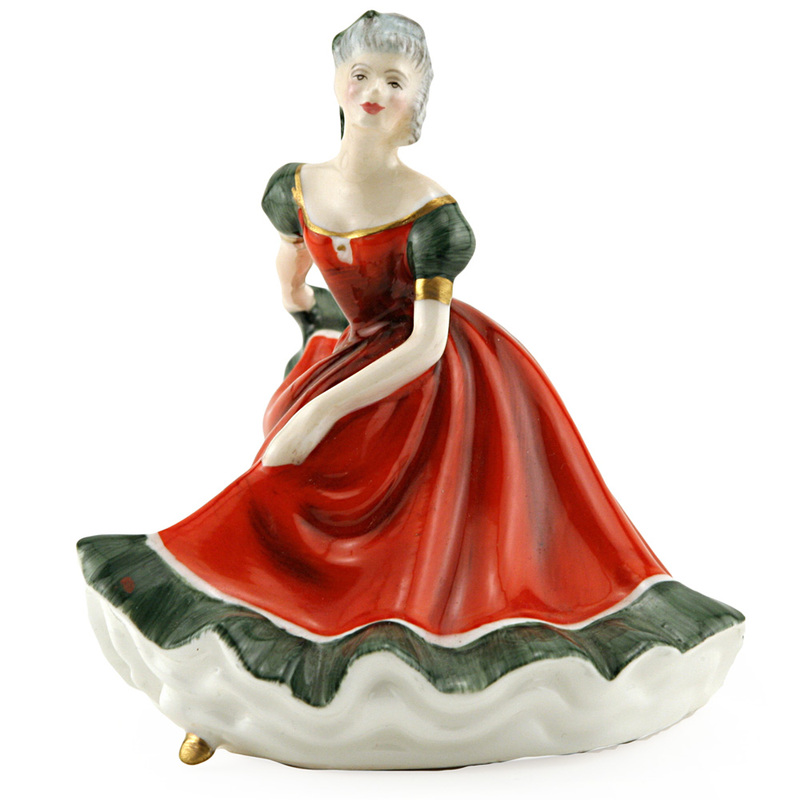 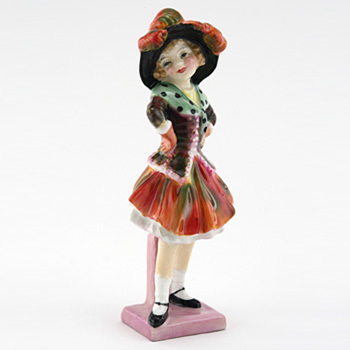 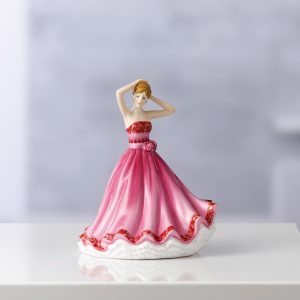 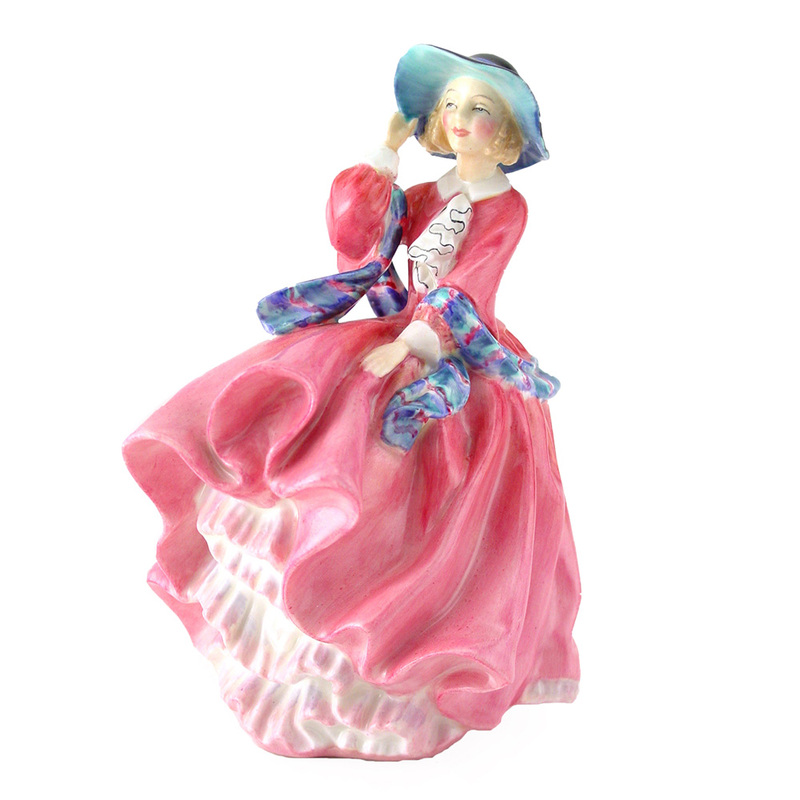 Sweet Memories of times filled with joy and laughter are portrayed by this charming figurine. 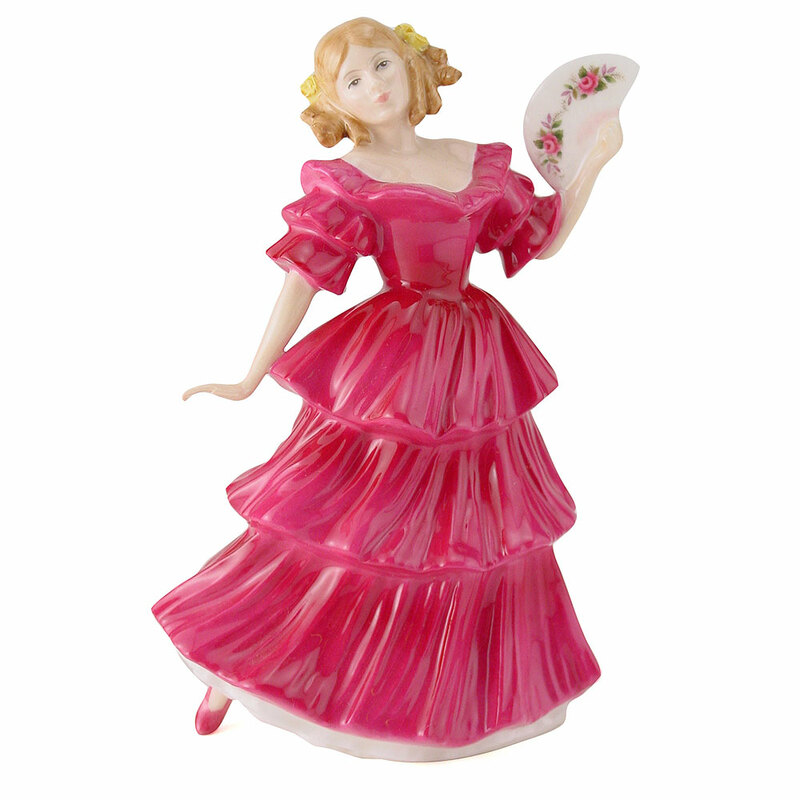 Sweet Memories of times filled with joy and laughter are portrayed by this charming figurine. 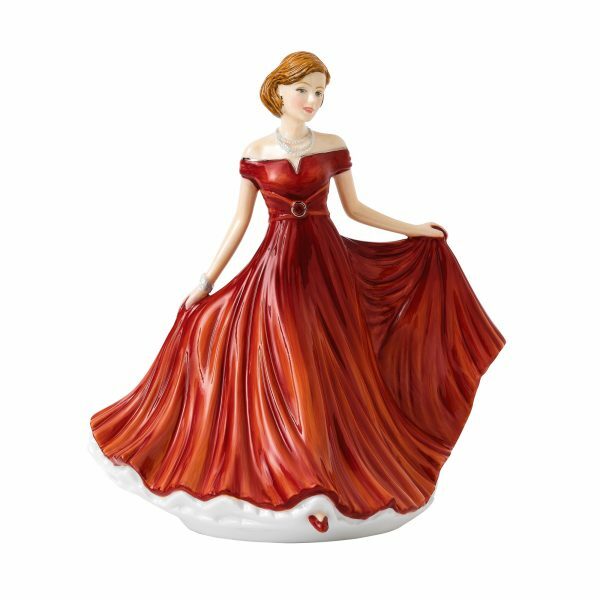 Her flowing ball gown in red with platinum highlights features an off-the-shoulder neckline, a buckle detail to her sash and a finely pleated skirt. 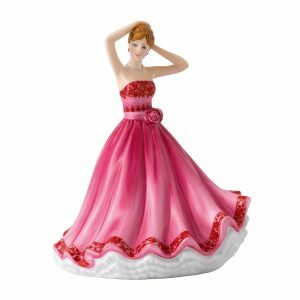 A triple stranded pearlescent necklace, matching bracelet and earrings emphasize Sweet Memories’ pretty face and her chic hairstyle.